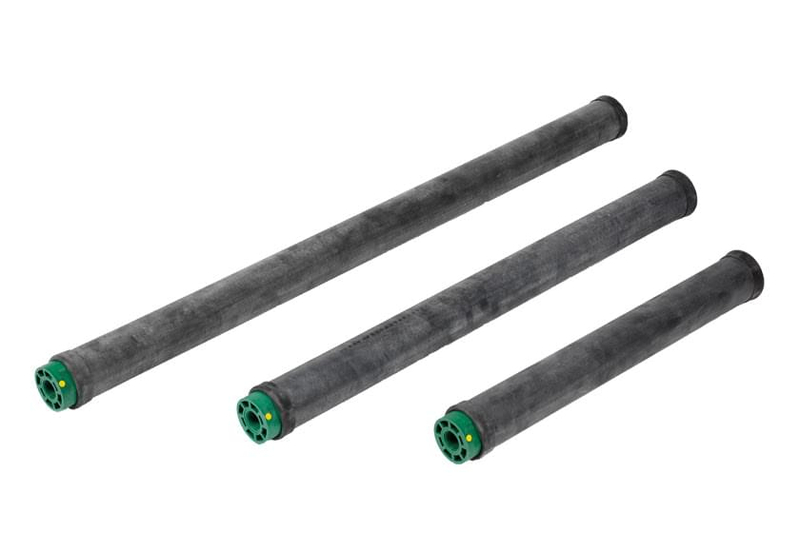 The Jager TD™ tube diffuser series combines cost effective design, low installation costs, reliability and performance in intermittent and continuous aeration processes. 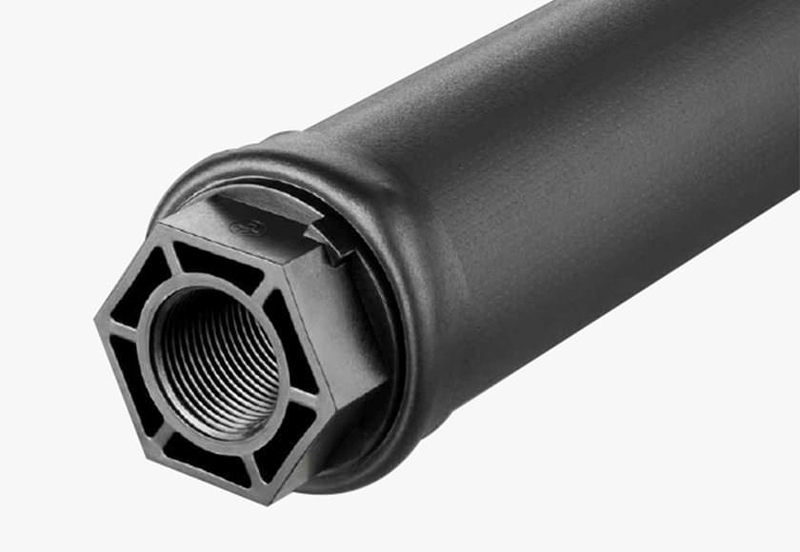 Active length from 200 – 1200 mm with standard length of 500 mm, 750 mm, and 1000 mm. Note overall length is longer than 'Active' diffusion. Check the brochure, or call us for claification. Mounting onto round and square tube laterals.